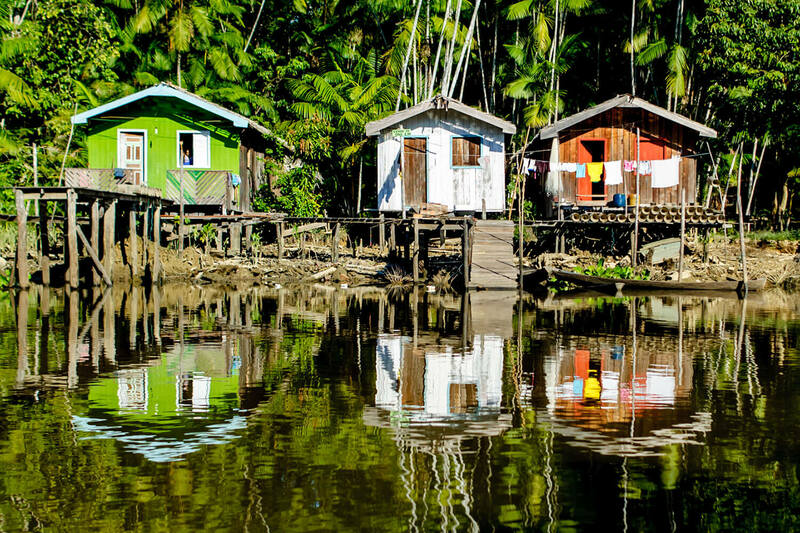 As of the 1st of August 2018, all of Schaebens' products are carbon neutral. 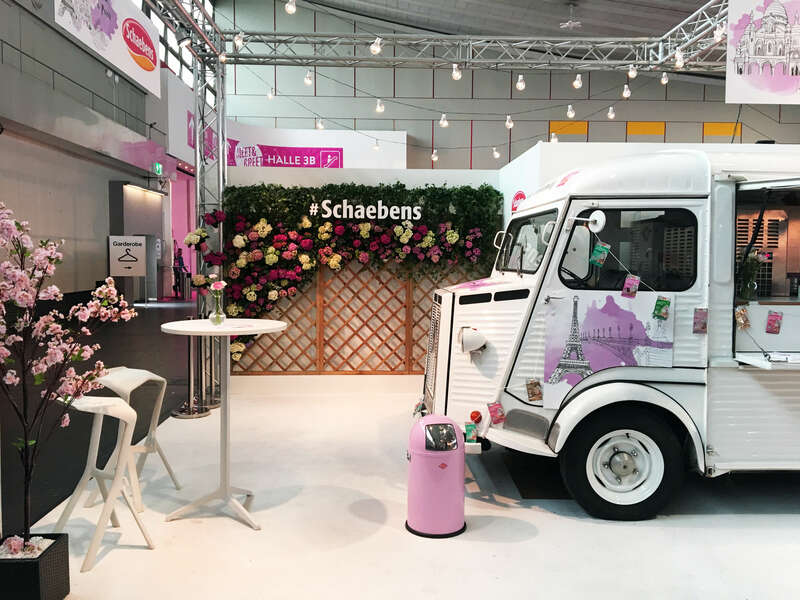 This makes Schaebens the first major consumer goods manufacturer in Germany to have converted its entire product range to be carbon neutral. 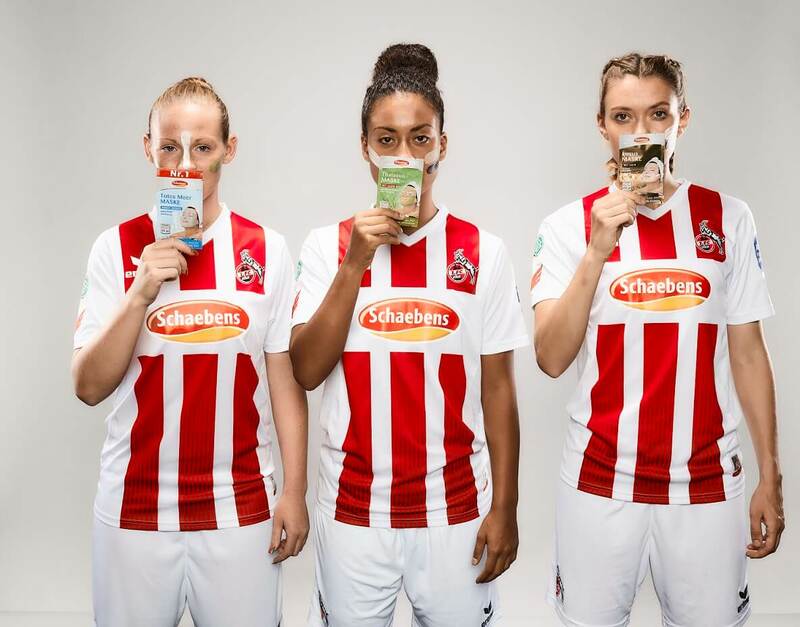 Schaebens is joining and supporting the women's and girls' football teams of 1. 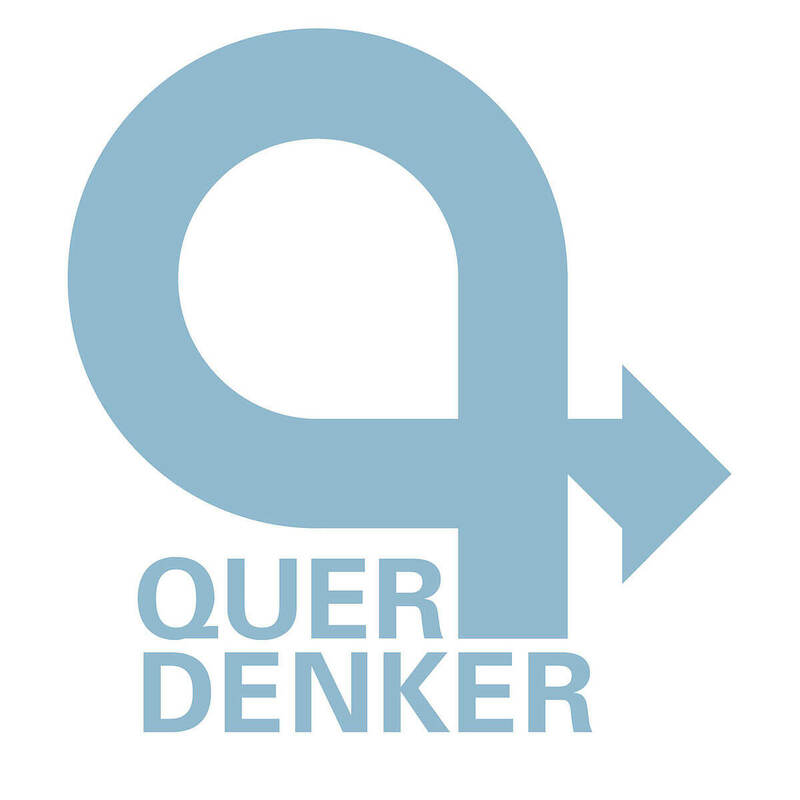 FC Köln as the new main and kit partner! 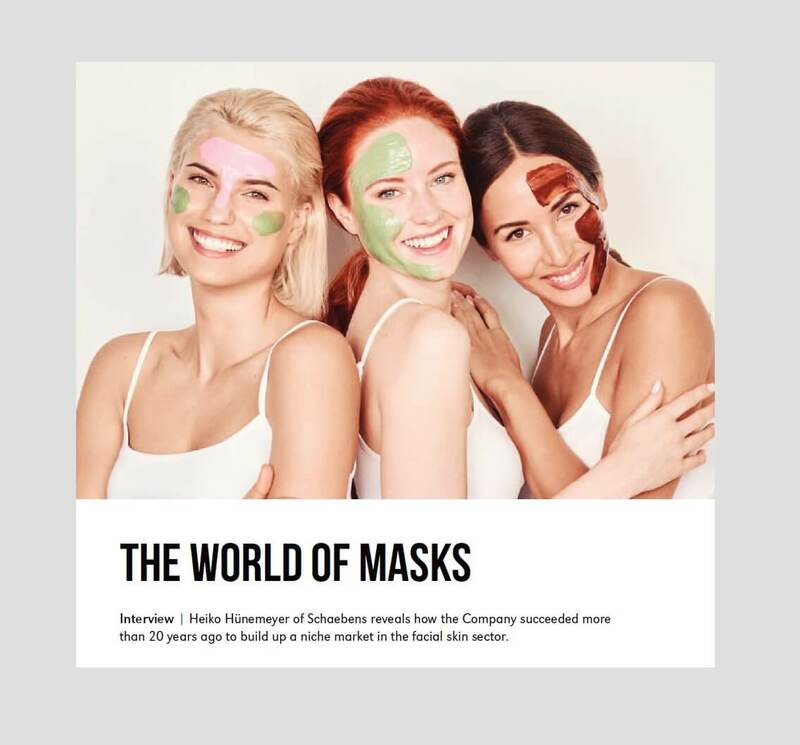 Managing Director Heiko Hünemeyer reveals how the Company succeeded more than 20 years ago to build up a niche market in the facial skin sector. 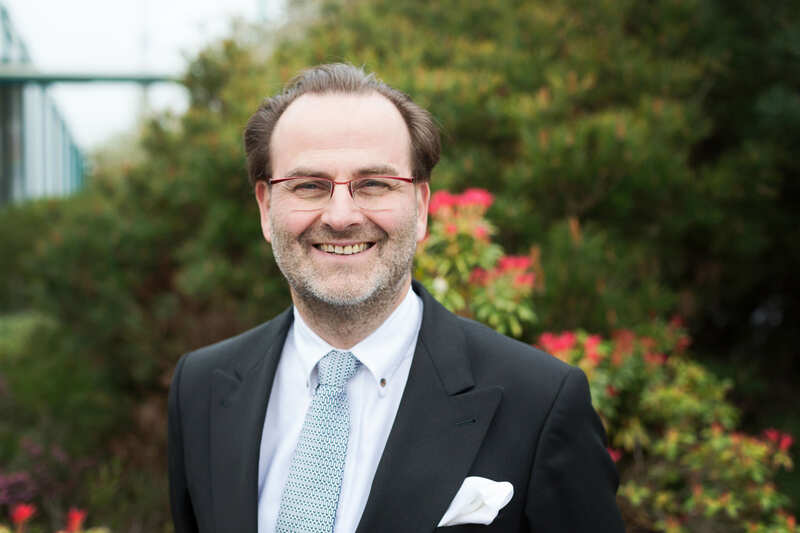 The Diplomatic Magazine spoke to our managing director Heiko Hünemeyer about history, success factors and success factors. 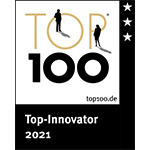 Schaebens convinced the jury at TOP 100 above all in the evaluation categories "innovation-promoting top management" and "innovation marketing/external orientation". 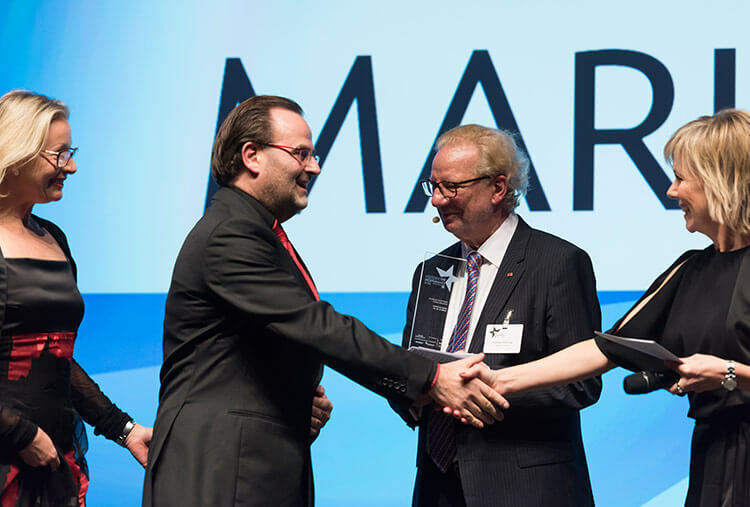 We got the German Brand Award! 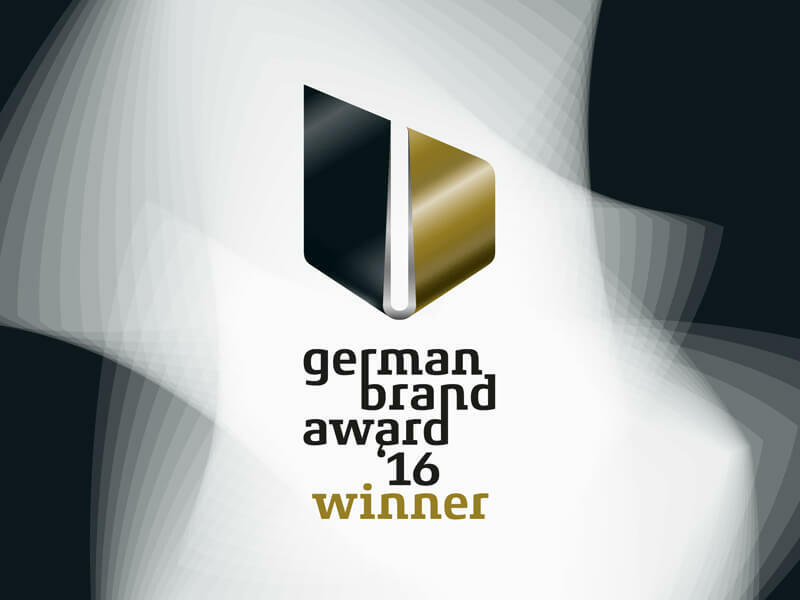 Schaebens took part in the competition for the German Brand Award for the first time in 2016 and is delighted about this special recognition. 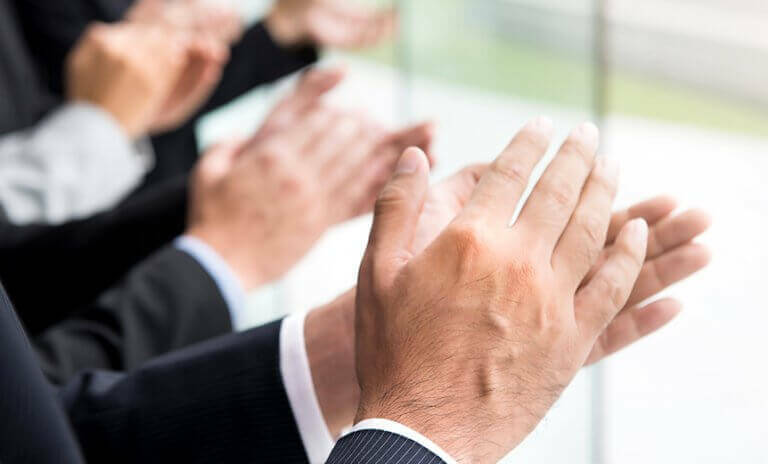 In all categories, Schaebens achieved good to very good ratings! 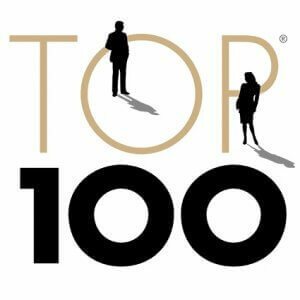 In November 2011, Schaebens received the award as finalist in the category "Hidden Champions". 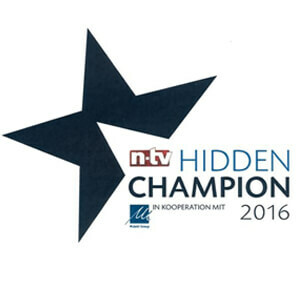 Hidden Champions refers to hidden market leaders in niche markets.